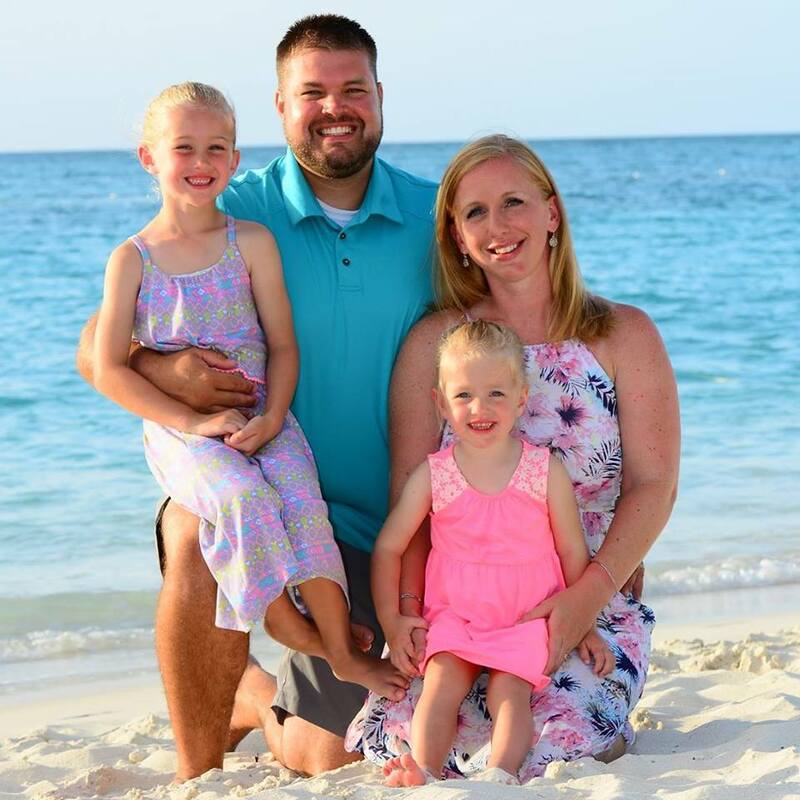 Meet our Disney Specialist – Andy Baker! 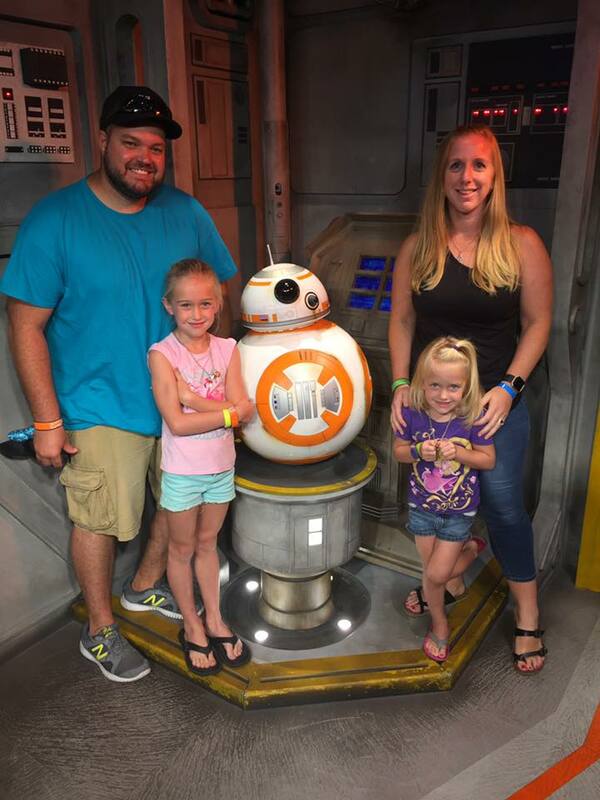 Home > Uncategorized > Meet our Disney Specialist – Andy Baker! 17 Apr Meet our Disney Specialist – Andy Baker! Andy Baker has been a travel agent with Enchanted Travel for ten years. He is now our manager and a Disney specialist in our office. 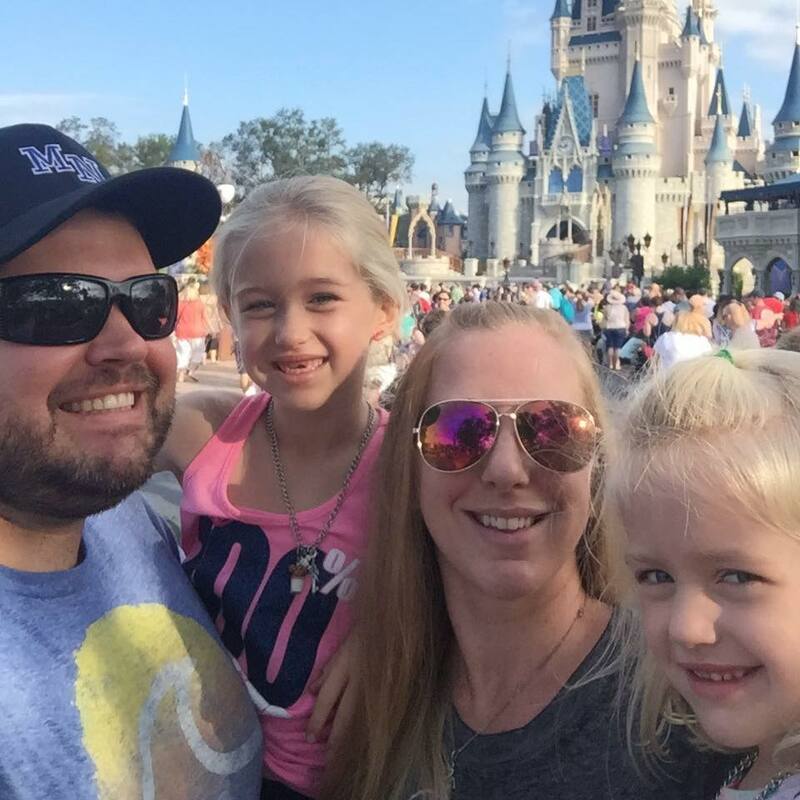 Find out more about Andy and his love of Disney below! How long have you been a Disney specialist? Andy: I have been planning Walt Disney World vacation since I started with Enchanted 10 years ago. I really enjoy planning Disney trips because Walt Disney World is ever-changing and there is always something new to explore and opportunities to learn something new. When was your first trip to Disney? How many times have you been? Andy: My first trip was in 1998 and I have been to Walt Disney World a total of 6 times. I have stayed at both onsite and off site hotels and can see the advantages in both options. What is one key piece of advice you would give to anyone visiting Disney World? Andy: Try not to overplan. There is a ton of information out there and it can be very overwhelming. Just be sure to go and enjoy your time there. What is your favorite Disney park and your favorite Disney ride? Andy: That is a tough question. I have quite a few must-do rides, but I would have to say that it is a close tie between Space Mountain and Seven Dwarfs Mine Train. 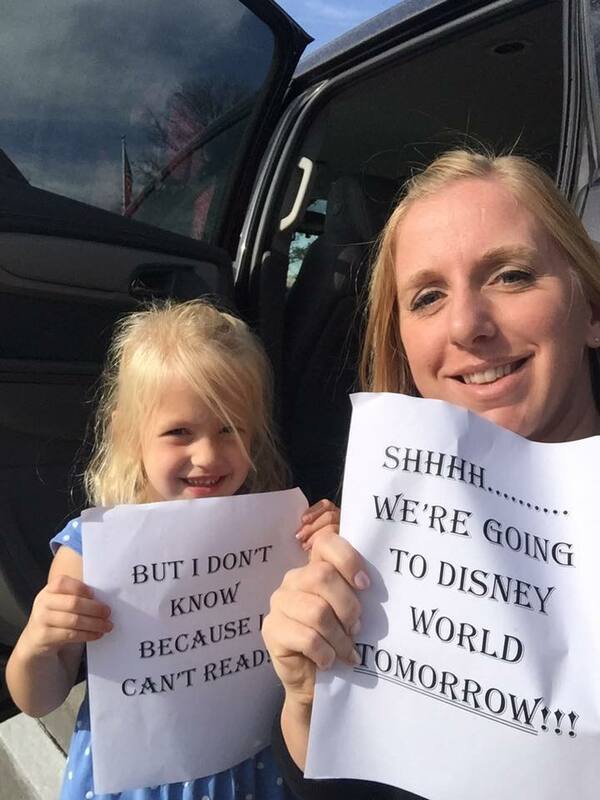 Andy and his wife Jacque surprised their daughters, Riley and Erin, with a trip to Disney in 2017. To start planning a surprise Disney trip for your own kids, or just a Disney getaway for two, call Andy at 402-281-3022 today!